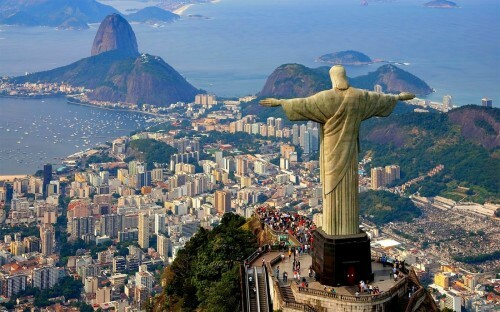 Cheap flights to Brazil: Rio de Janeiro, Sao Paulo & Brasilia for €484! KLM and Air France now offer cheap flights to Brazil for the rest of the year. Return flights from Hamburg to Rio de Janeiro are available for just €484! You can fly also from most other major German airports for just few Euros more, for example from Berlin for €491, from Munich for €495 or from Frankfurt for €504! You can fly also to Sao Paulo or Brasilia for the same price! Regular price on this route is around €800! Travel dates limit departures until 10th December with maximum 1 month stay. Although Brazil quickly becomes more expensive destination, it’s still fairly cheap country with plenty of affordable accommodation options, so just compare the best deals with our hotel comparison page.